MOONEYES Official Line Sticker Vol. 2 is released! MOONEYES Official Line Sticker Vol. 2 is released!! 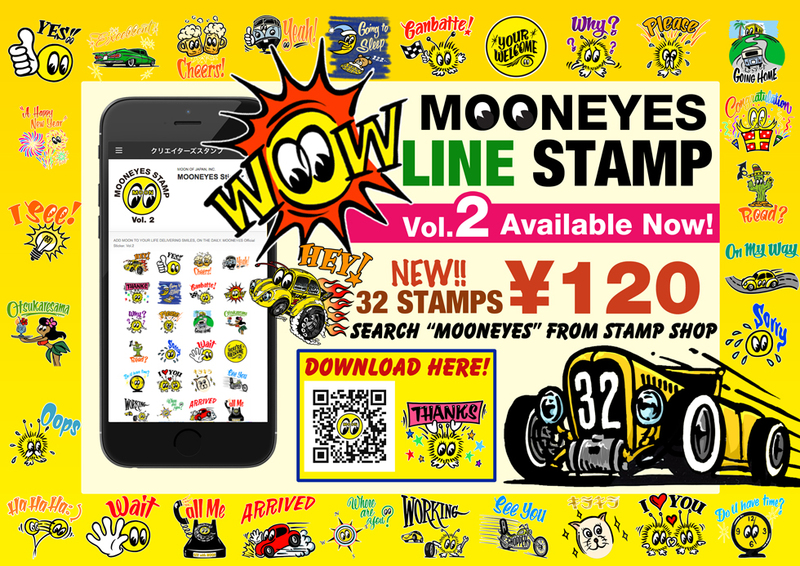 ＊MOONEYES LINE Sticker Vol.1 is also available! You can Purchase Vol.1 from here!